From India, on Friday, 22nd March and Saturday 23rd March 2019, Vice President Bawumia will be Special Guest at the Humanities and Law graduation ceremonies respectively at the Buckingham University, United Kingdom. H.E. 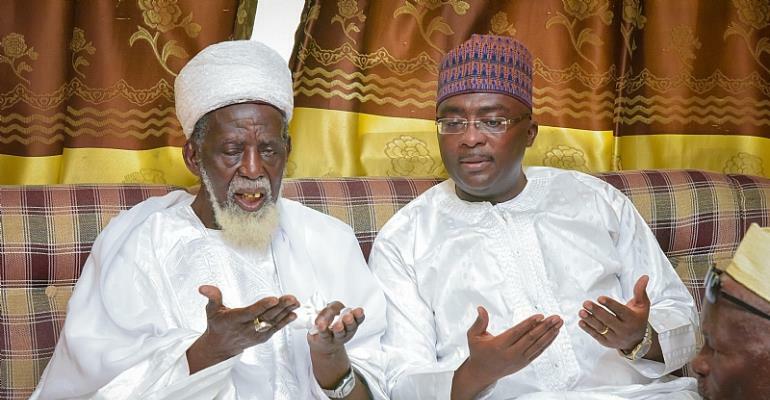 Dr Mahamudu Bawumia returns to Accra on Sunday, 24th March 2019.